With Sunbird’s flexible discovery and import capability, you can get your existing data into our system in a snap. With our built in smart models library and support for existing Visio and AutoCAD floor maps, getting data in becomes a chore of the past. If you have a smaller site or want to tackle a larger one on your own, we offer a 4 day QuickStart service to get you going. Turnkey implementation is also available so you can focus more on your day job. To ensure you get the most out of your investment, training is provided with both our service options by our implementation experts. Before we hand over the keys, we want to ensure you extract maximum value from your investment. Sunbird’s Data Center Services quickly put our customers on the path to easily managing their data center infrastructure with their new DCIM software. Our experts in installation, setup, database population and training are at your service – and they take pride in your DCIM success. A Professional Service Engineer (PSE) will serve as a single point of contact, working with you each step of the way to define what a successful implementation looks like, build a project plan to support those goals, and ensure that there are no surprises. Ultimately getting you from where you are today to where you want to be tomorrow, quickly and efficiently. Combining standard project management processes with standard service offerings and DCIM best practices, customers will be provided with deliverables along each step of the way including detailed project plans, database population, post-implementation verification and training programs that enable administrators and end-users to efficiently manage their data centers. 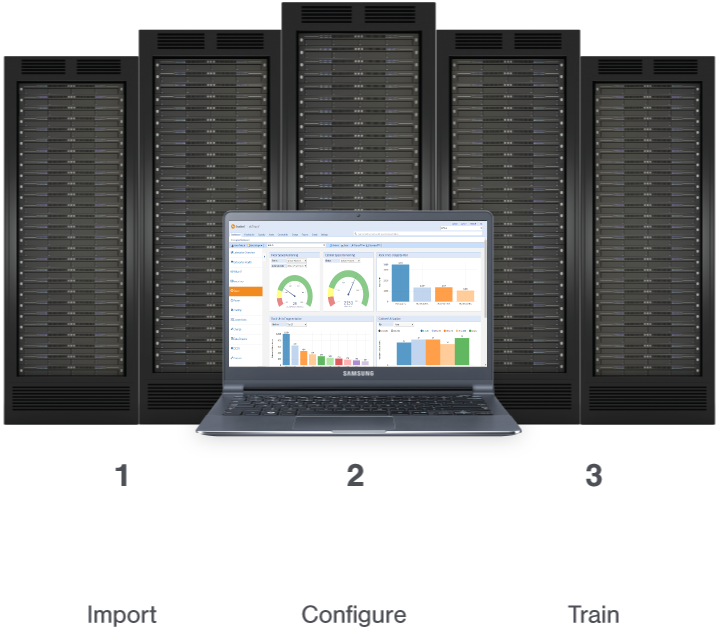 With 100% supported solutions from Sunbird –your data center infrastructure management transition will be fast and easy.